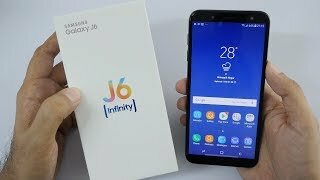 Samsung Galaxy J6 in India launched in May 2018. The smartphone comes in 5.6-inch HD+ Display with 720 x 1480 Pixels resolutions and offers 3 GB RAM, 32 GB internal storage that can be expandable Upto 256 GB. Galaxy J6 comes with 13MP Rear Camera and 8MP Front Camera. 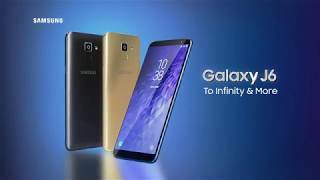 Samsung Galaxy J6 is built with Exynos 7870 Processor and ARM Mali T830 MP1 GPU. The smartphone comes with Android Oreo 8 operating system and it is powered by 3000 mAh Battery.